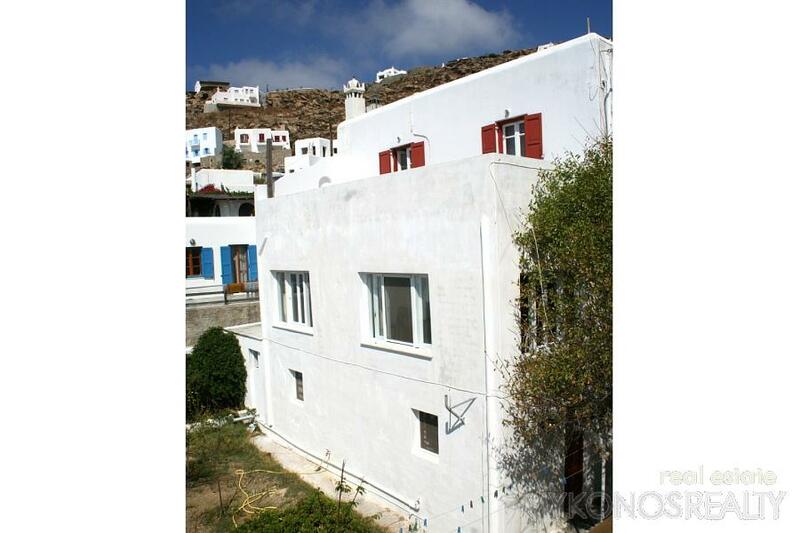 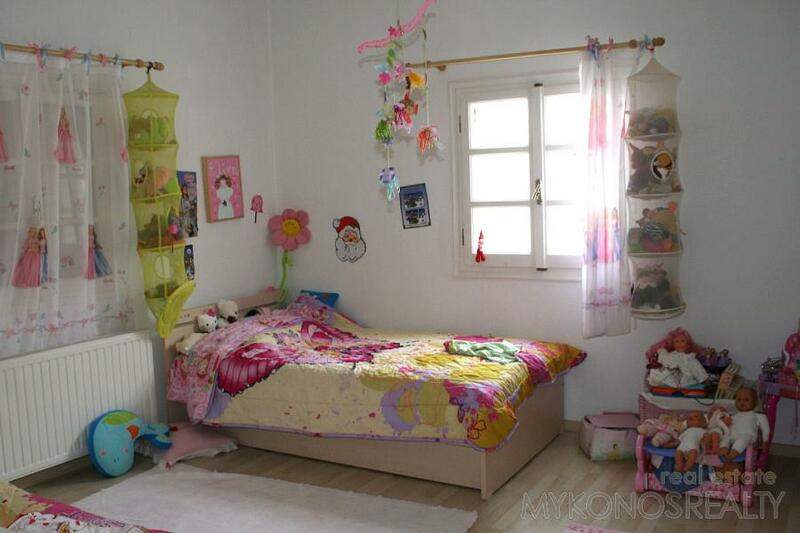 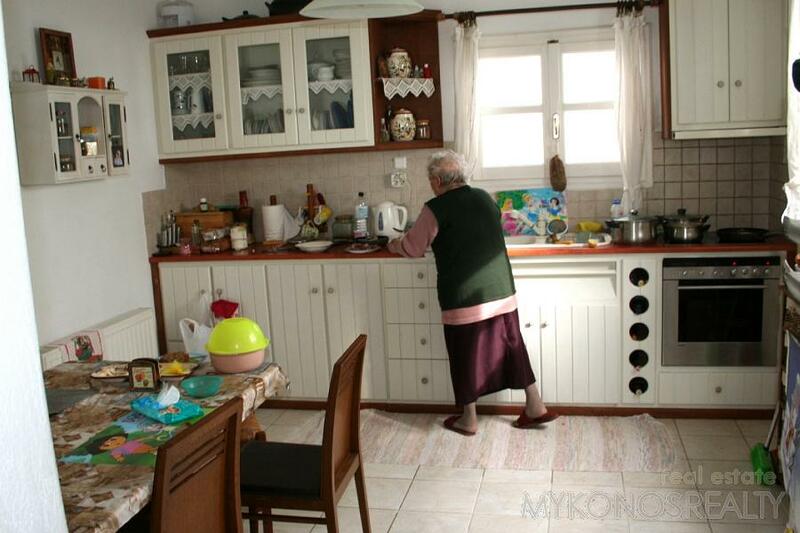 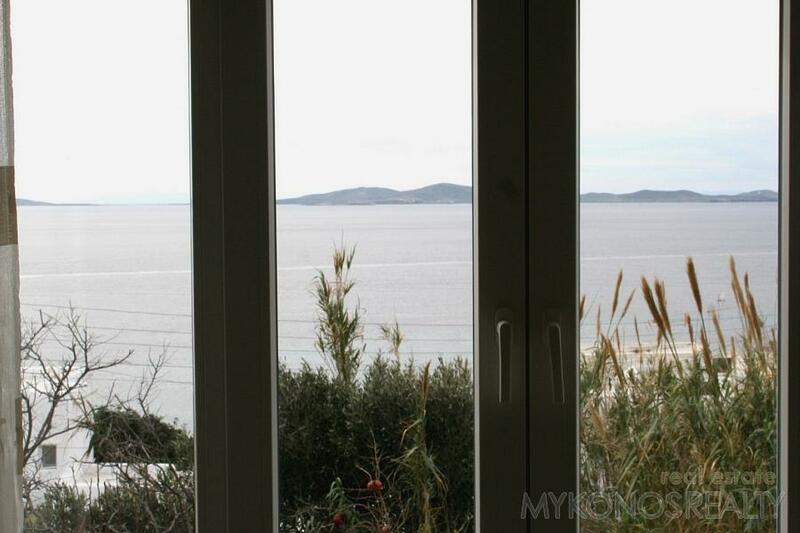 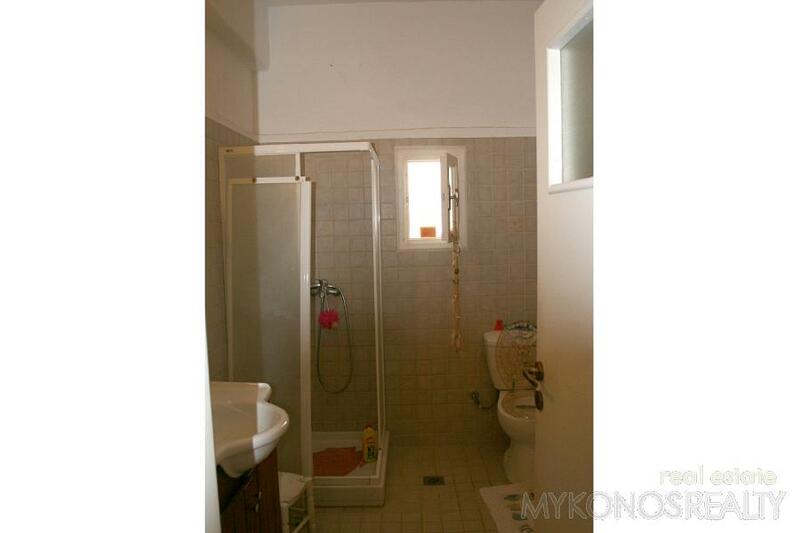 A completely renovated island home 168 sq.m.consistiing ofnthe main house plus a small studio apartment property 43 sq.m., separate storage room and a garden. 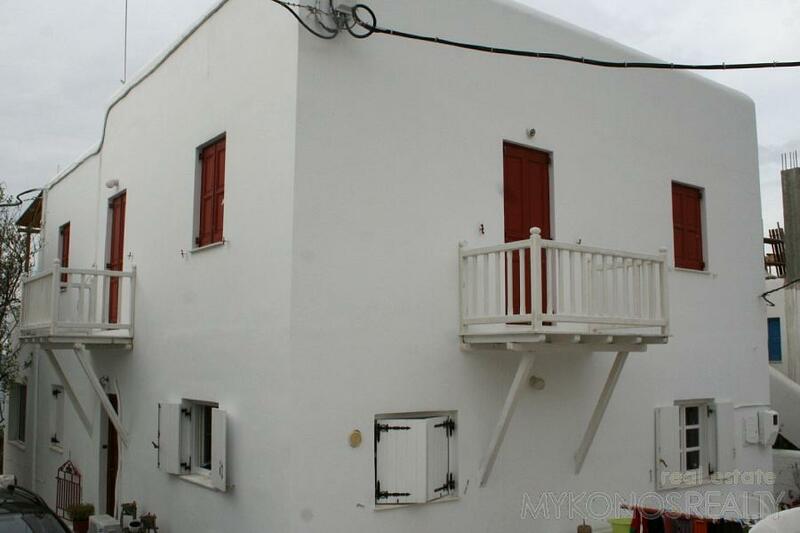 The property has been fully renovated (from the original bricks) and provides 2 bedrooms, one bathroom, living room, kitchen, wooden flooring, central heating. 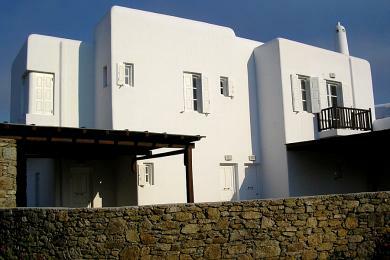 The studio is a guest house consisting of a bedroom, a bathroom, sitting area and a kitchen . 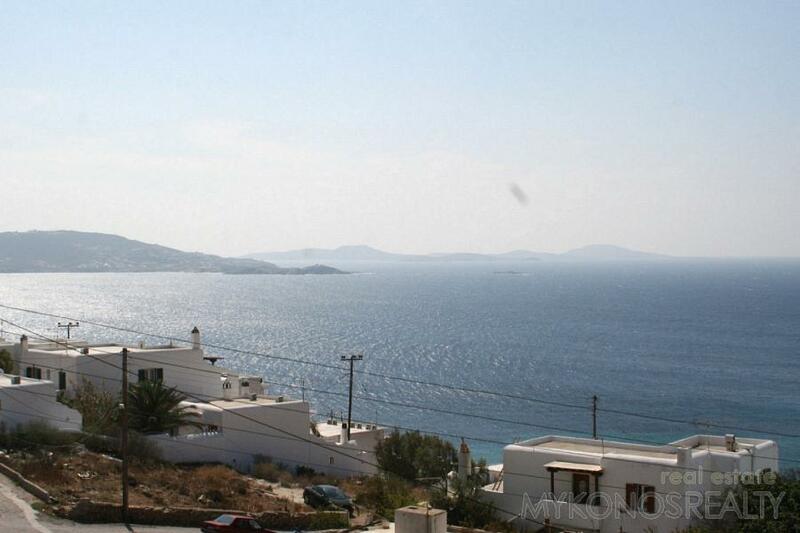 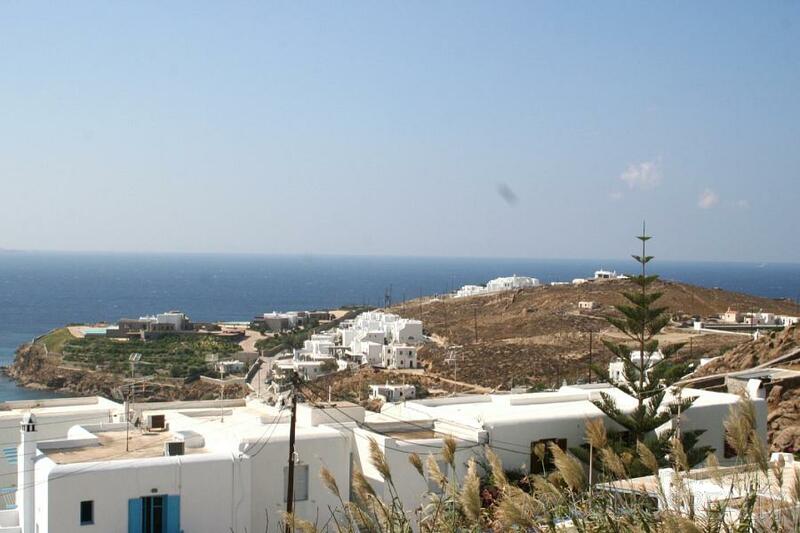 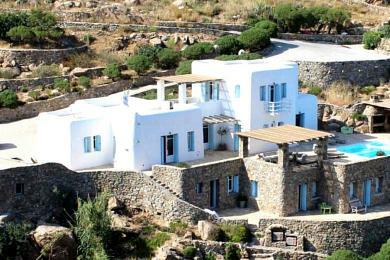 Unlimited & unobstructed views of the Aegean, Mykonos town, Delos and the magic sunset.